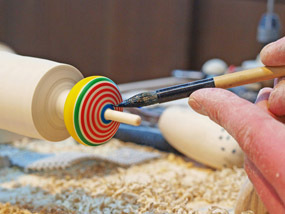 Come and try your hand at Edo period traditions like painting kokeshi dolls and spinning tops. 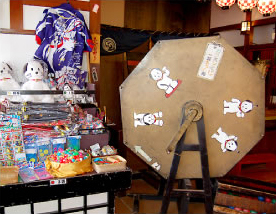 Edo-Ya is the only place in Hokkaido you can try painting Edo "Koma" tops and kokeshi doll keyrings. Come and make your own souvenirs to commemorate your journey back in time! 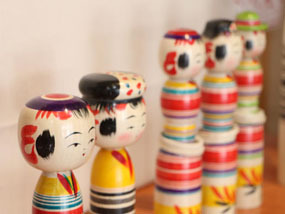 Traditional kokeshi dolls and tops are available for purchase. 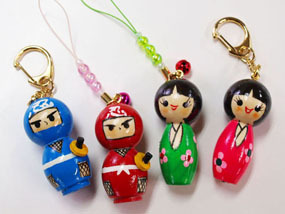 All sorts of koma and kokeshi dolls available for purchase. 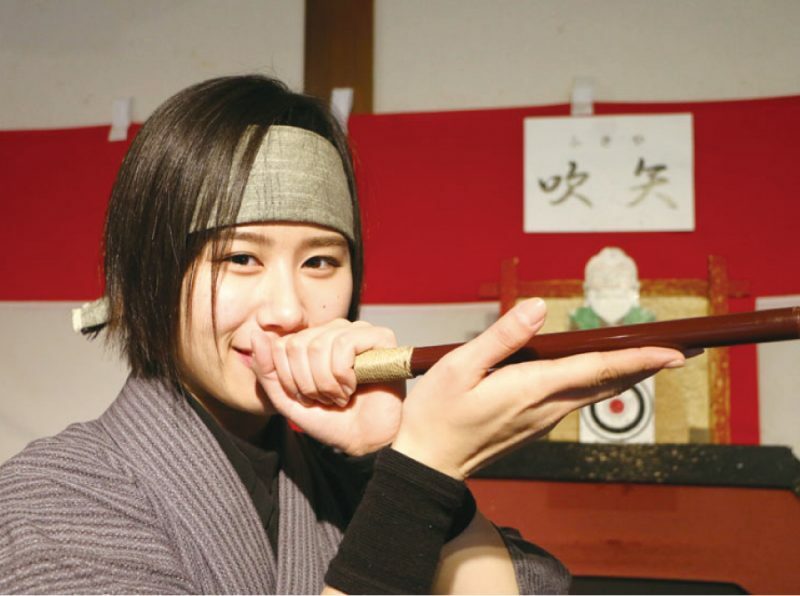 Come polish your archery and shuriken skills with ninja training! 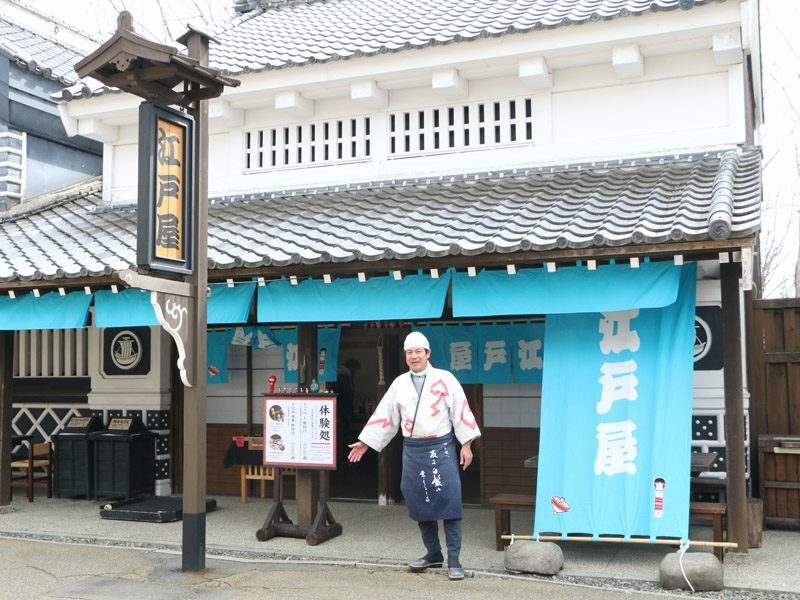 Essential Jidaimura fun for the whole family! 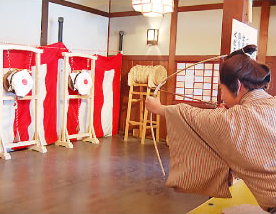 Come try shuriken throwing and Japanese archery! 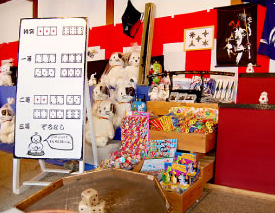 There are also ball-tossing games, ring toss,"No-loser" garapon lottery drawings, and lots of other fun for the whole family! 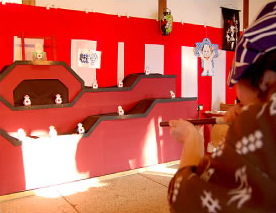 With festival games like blow-darts and ring toss, come get a taste of Japanese Matsuri atmosphere! 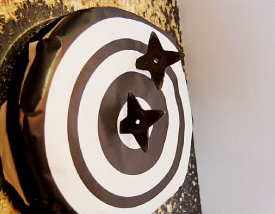 With games like blow darts, ring toss, ball toss, "no-loser" dice toss and more, there's endless fun to be had! Children are of course welcome, and adults can let out their own inner child, too! 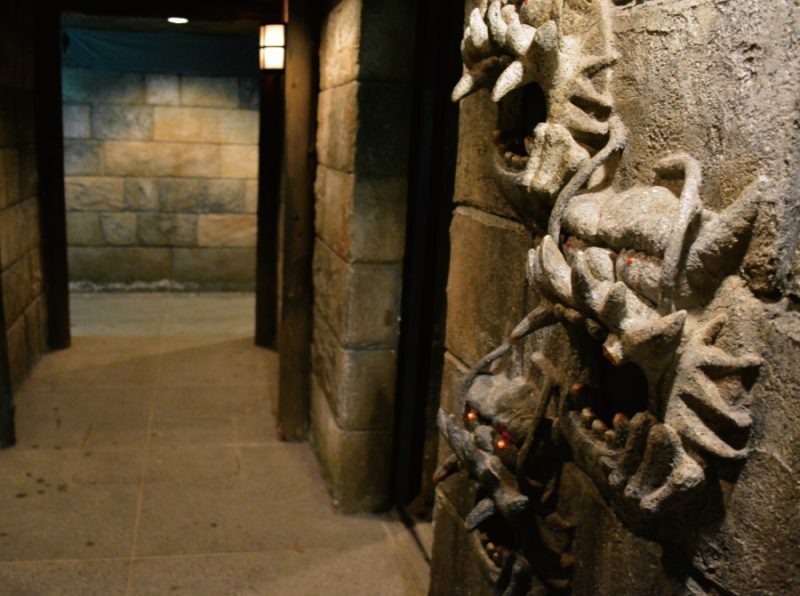 This Ninja Maze is filled with tricks and traps...Can you get out without getting lost?! 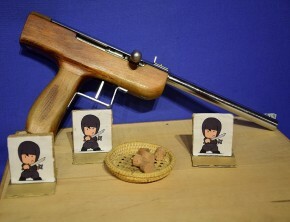 The ninjas have filled this maze with all kinds of tricky mechanisms. If you can conquer their test, they might just let you join them! The golden cats beckons you toward strange world of cats! 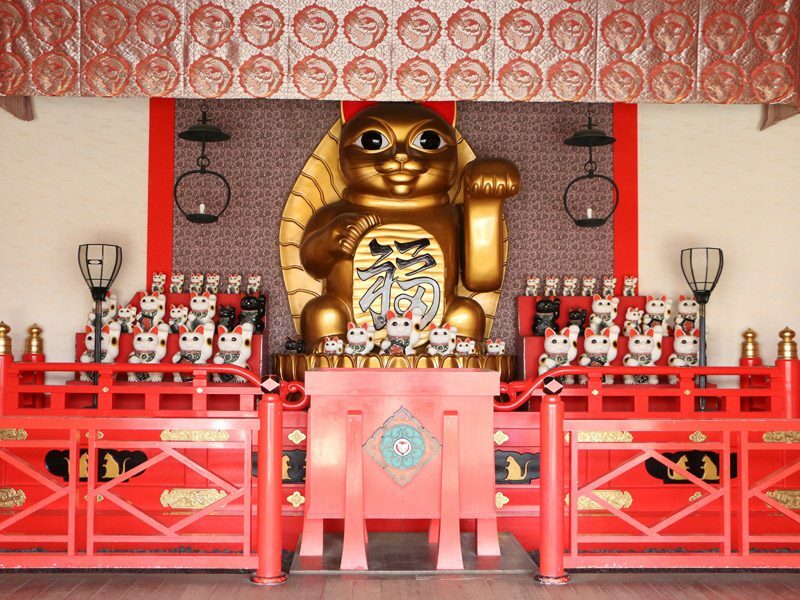 This temple is dedicated to a giant golden maneki neko. But in truth, could this be the lair of the legendary monster cat?! This house might just scare you a little! 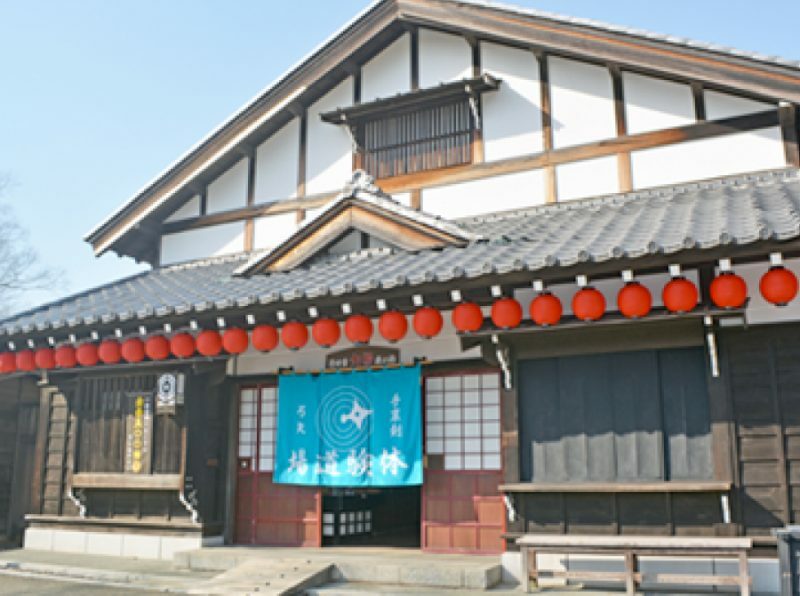 This spooky house is filled with traditional Japanese yokai and other creatures. 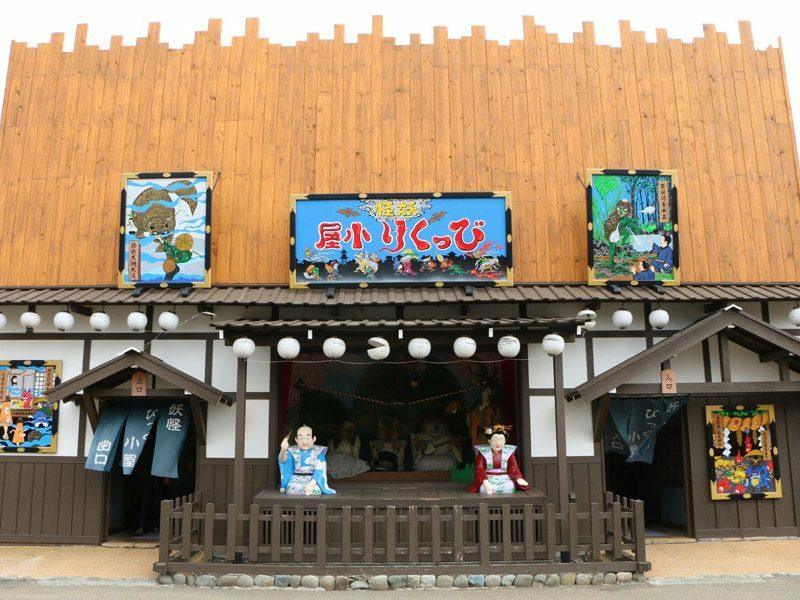 With dolls and intricately crafted set pieces, come see a full force of Japan's old yokai, like long-necked rokurokkubi and the one-eyed goblin!